Shamam Engineering has secured various awards for quality & entrepreneurship. To name few - 6FASSI Award by the hands of Mr. N. D. TIWARI, Minister for Industries - 1987. 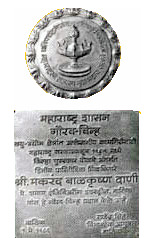 District Level Award of Maharashtra Govt.